Joseph Cossins [Cousins] was an Annapolis Royal merchant who died in 1794 but his widow Henrietta survived him by sixteen years. Their only child, Henrietta, married John Cooper, the first Methodist missionary in Annapolis Royal. 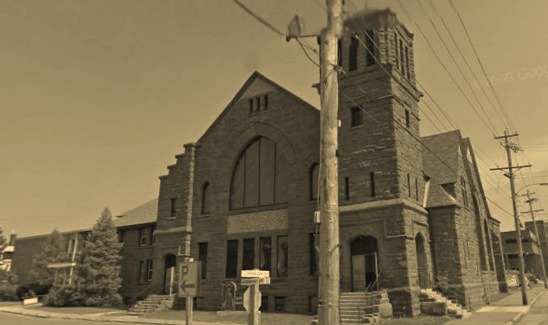 Although T. Watson Smith, History of the Methodist Church . . . of Eastern British America provides a favourable account of the Rev. John Cooper, W.A. Calnek gives a totally opposite description of the minister, stating in his History of the County of Annapolis that Mrs. Cooper left her cleric husband due to his ill treatment. After her mother’s death in 1810, Henrietta Cooper moved to England but asked Pardon Sanders, executor of her father’s estate, to manage her own personal estate. She subsequently returned to Annapolis Royal and died there in 1836. 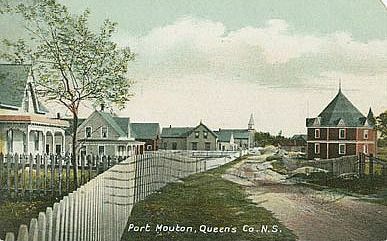 “Port Mouton, a post and postal note office: a port of entry in Queens Cty. ; a fishing village 10 miles from Liverpool; a station on the H. & S.W. railway. Contains express office, telephone, three stores, three hotels, three lobster canning factories, one saw mill, Methodist and Baptist churches. 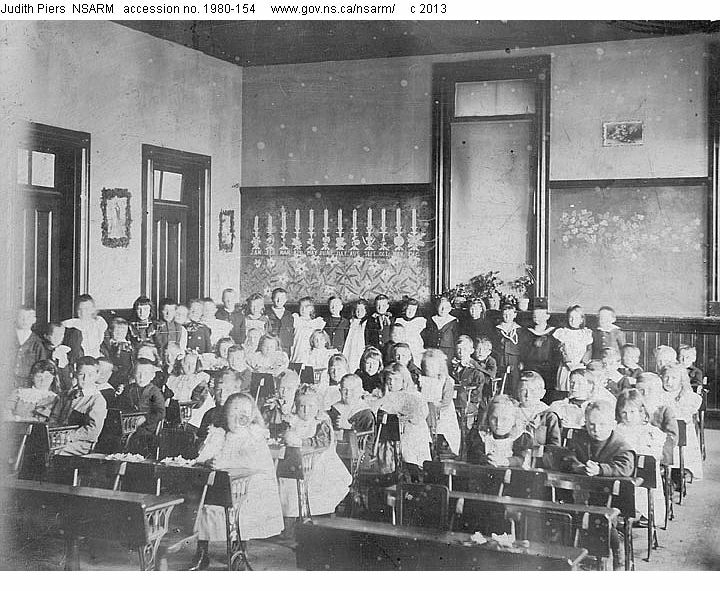 Edith Cunningham (1875-1929), a Halifax native, taught school at LeMarchant Street until 1917; her elder half-sister, Martha Jane Cunningham (1856-1916), also a schoolteacher, is remembered with affection to this day in Japan, where she was an early Methodist Missionary. 3 reels of microfilm: 11175, 11176, 11177. Other: Minutes of Sessions, Official Board and Congregational meetings, Board of Sessions, and other miscellaneous material, 1931-1986. Besides Amherst, includes records for inhabitants of Brookdale, East Leicester, West Leicester. 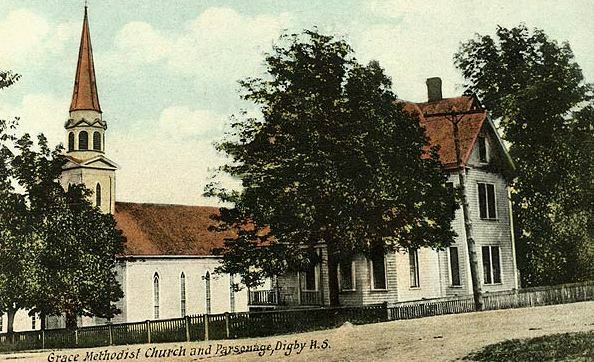 Nova Scotia Archives – Baptisms, 1815-1827, 1884-1886. Marriages 1815-1827, 1884. Burials, 1824-1931; 1890-1969. Miscellaneous information. Duplication of several volumes on microfilms. 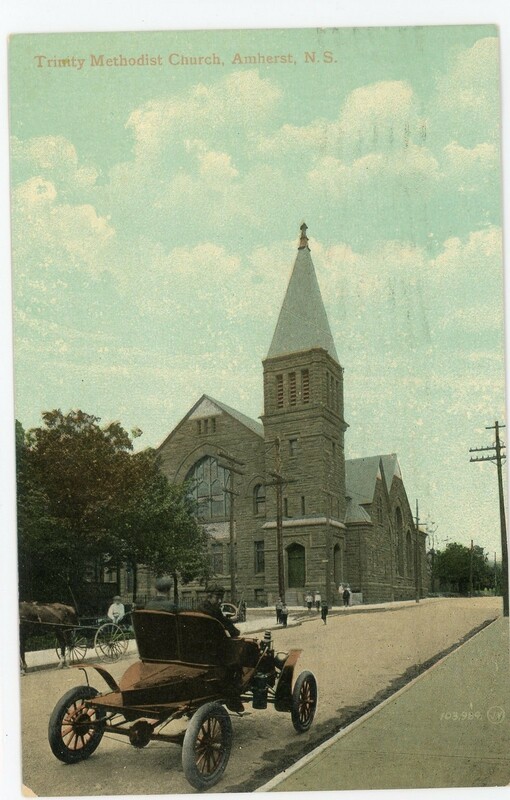 Besides Bridgetown, includes records for inhabitants of Albany, Aylesford, Bentville, Brooklyn, Clarence, Clements, Dalhousie, Digby, Granville, Inglisville, Lawrencentown, Nictaux, Paradise, Tupperville, Wilmot and Wilmot Township.